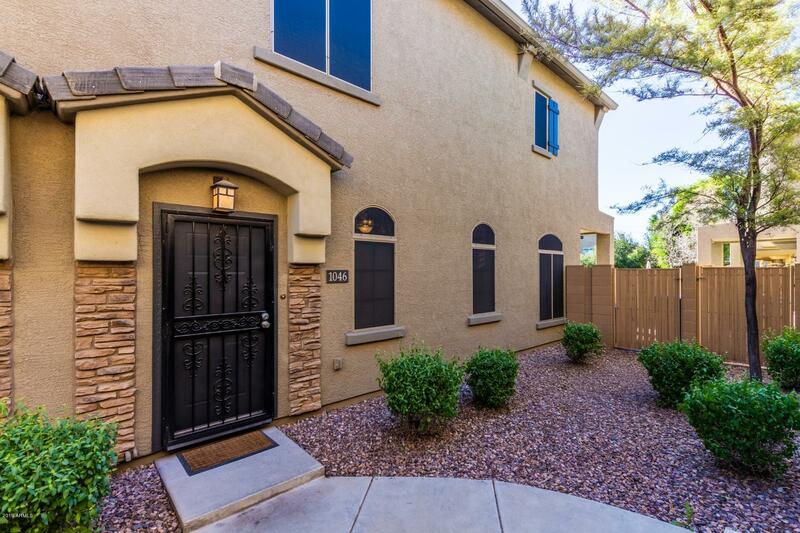 Great location and Move-In Ready! 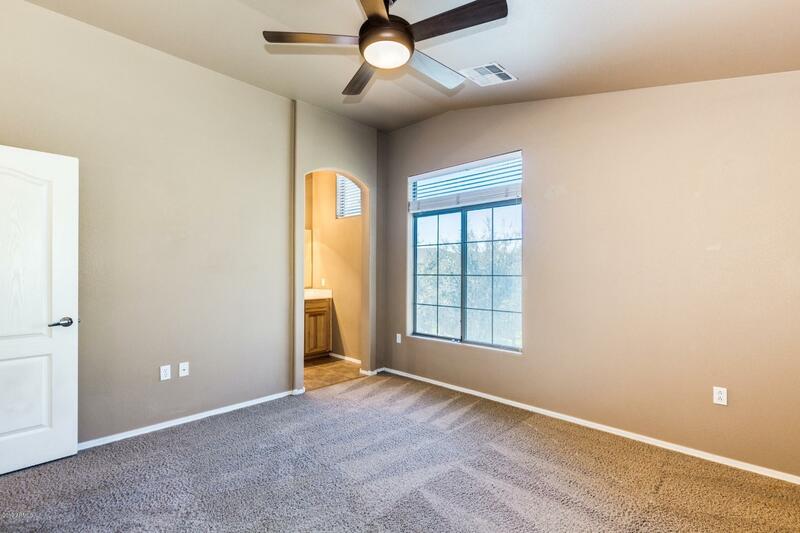 TWO MASTER SUITES Upstairs. 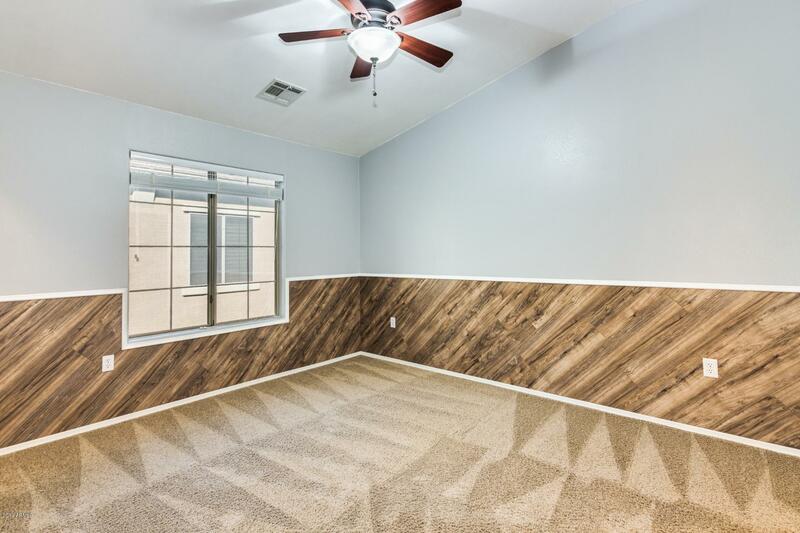 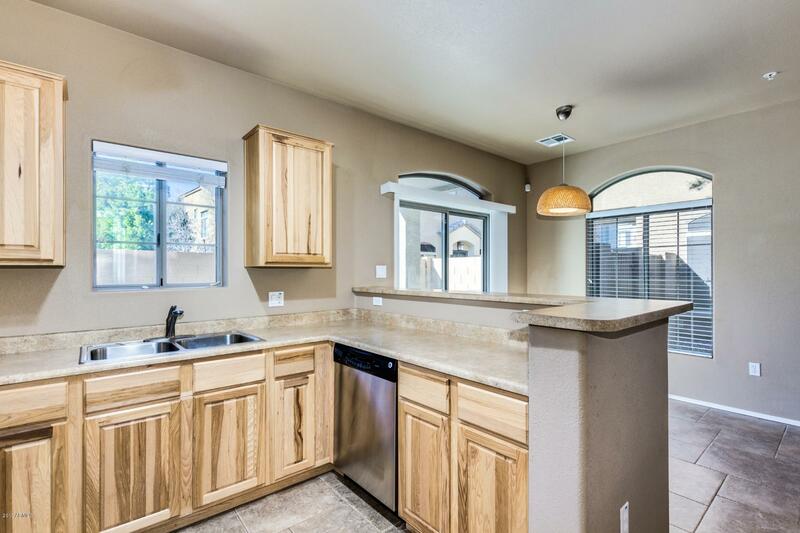 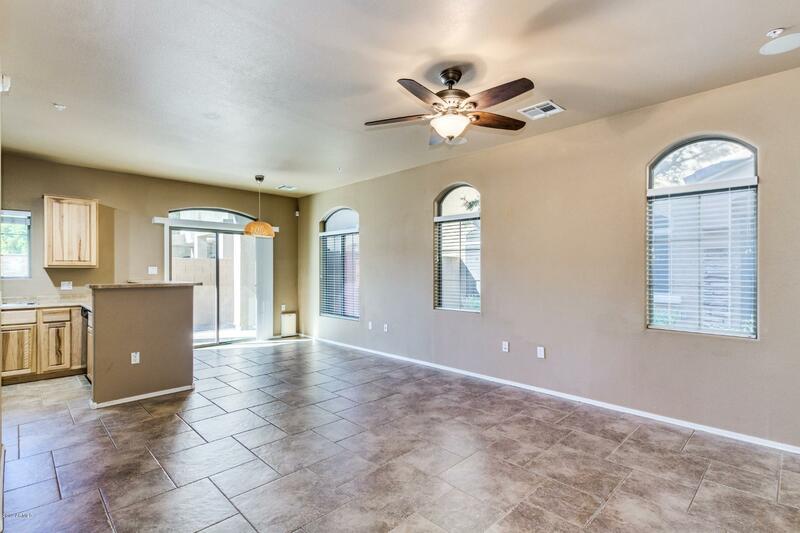 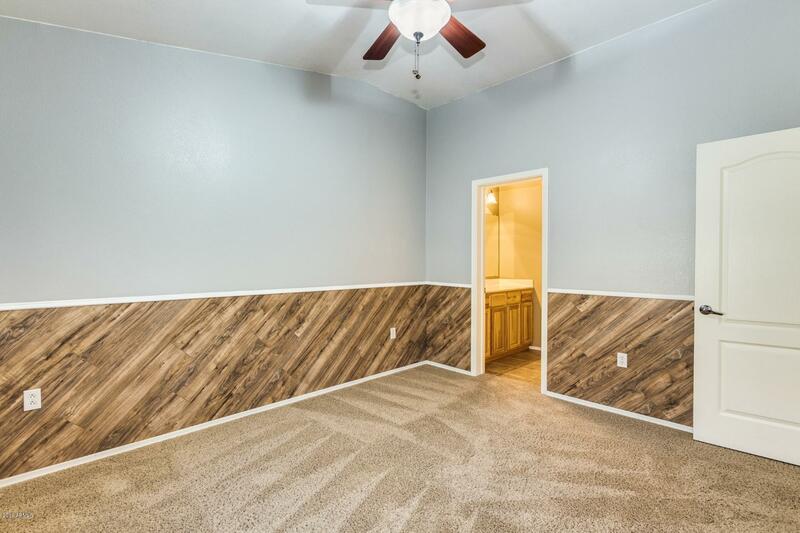 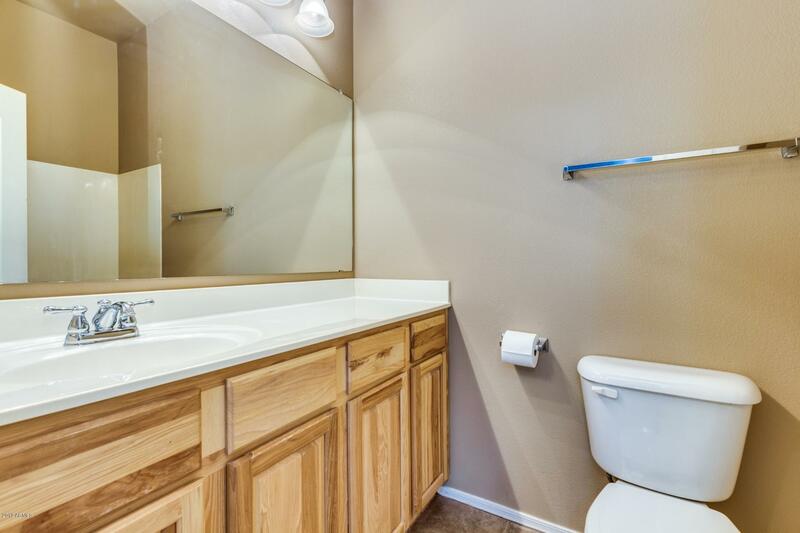 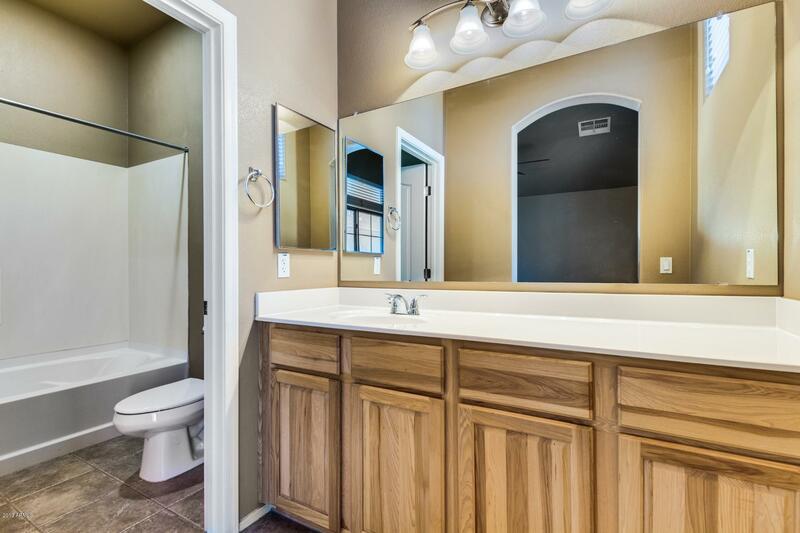 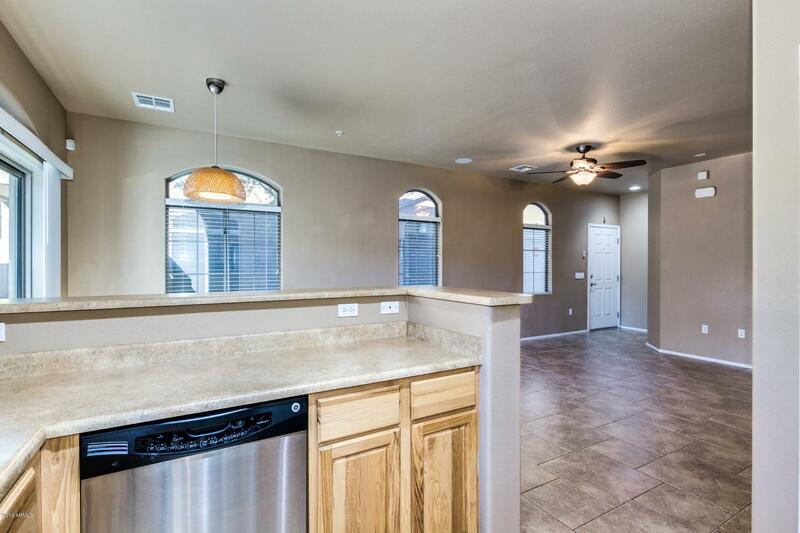 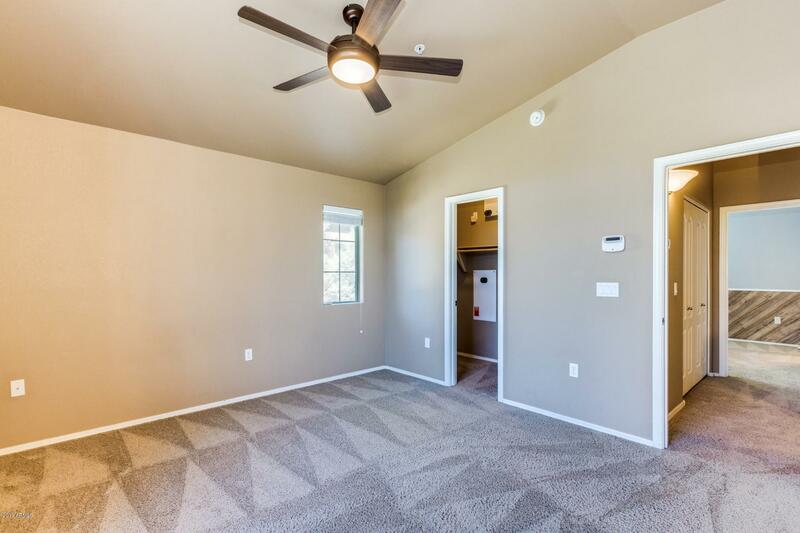 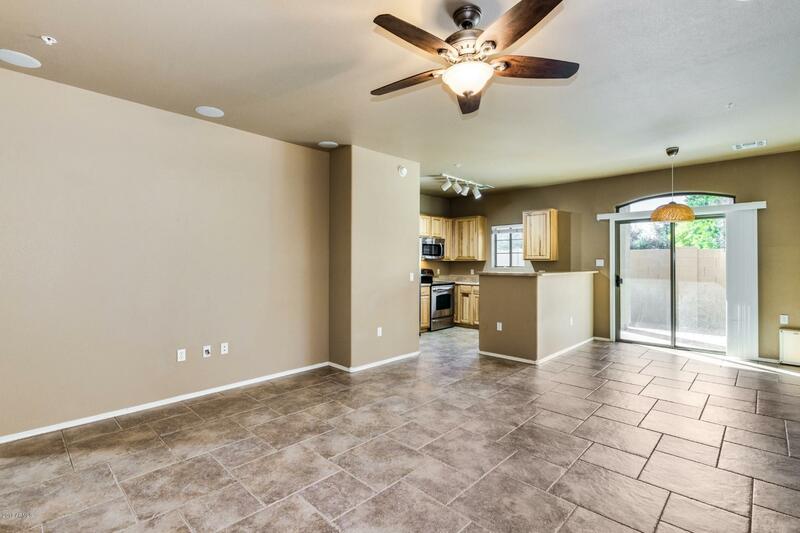 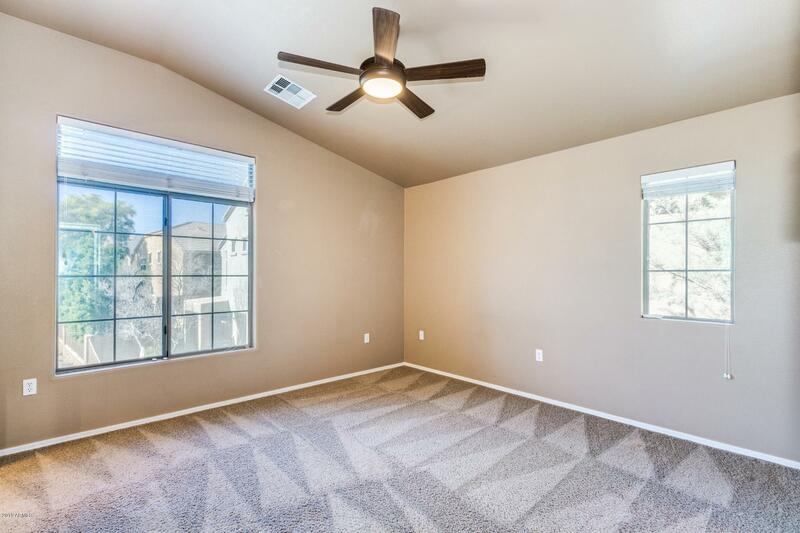 This unit is bright and open with beautiful tile flooring, custom color scheme that is sure to enhance any furnishings, rich wood cabinetry, stainless steel appliances, double sinks and a walk in pantry are a few features this home offers. 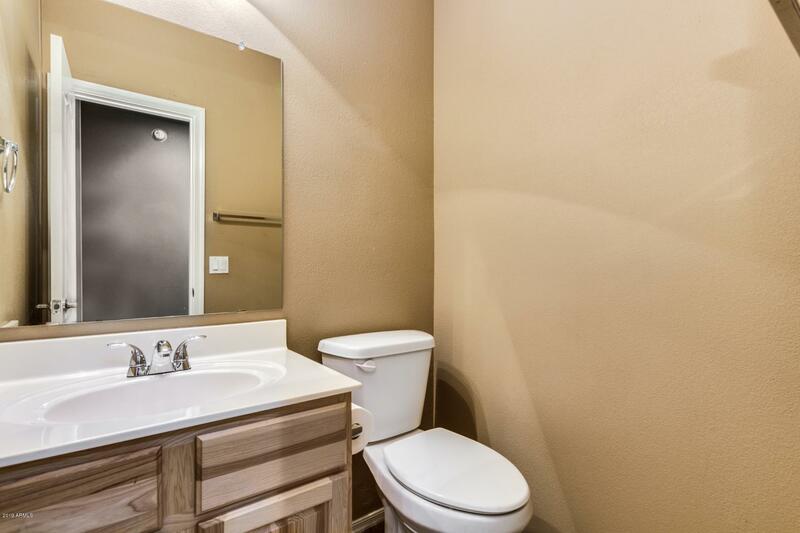 The bedrooms are spacious with updated vanities. 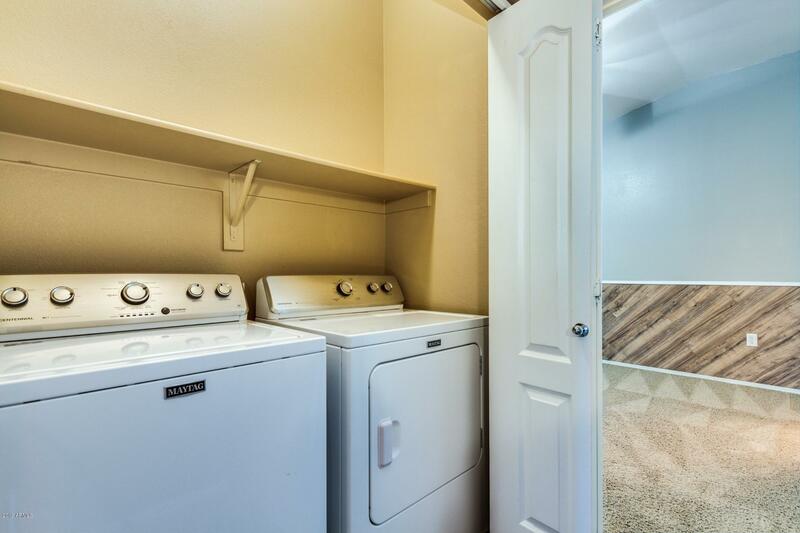 Enjoy the amenities the children's play area and community pool. 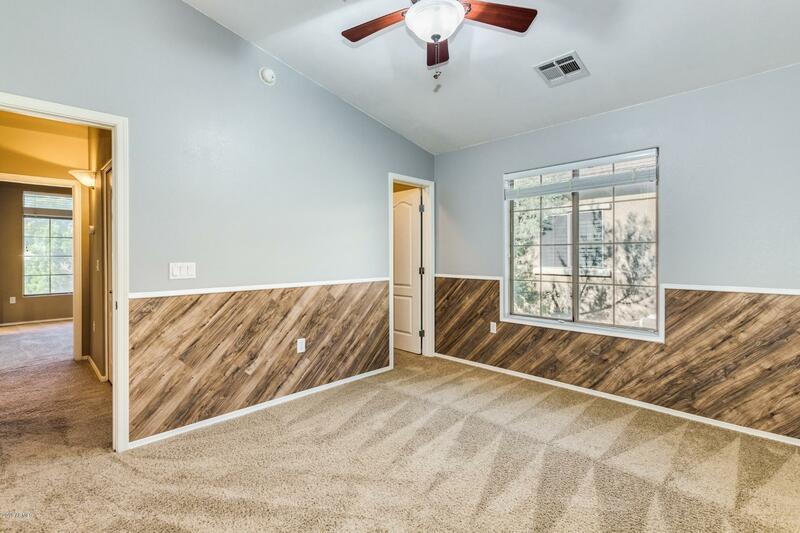 Within minutes highways and shopping. 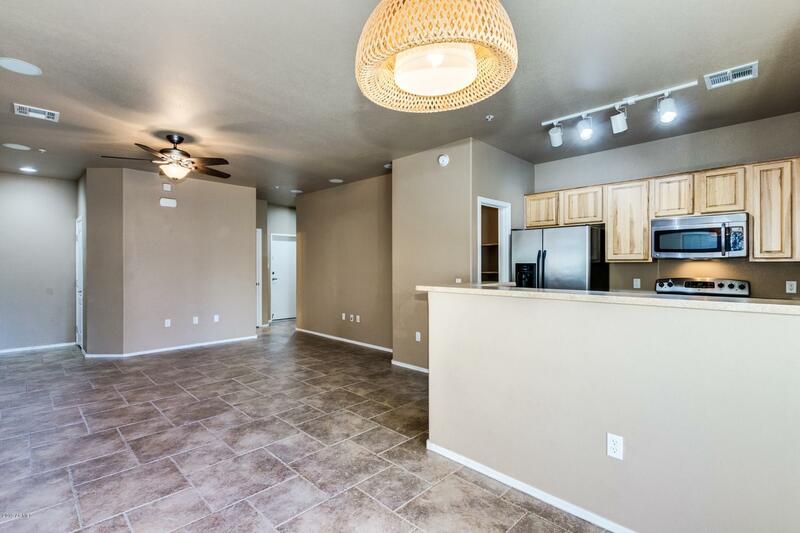 Don't miss out on this gem, schedule your showing today!